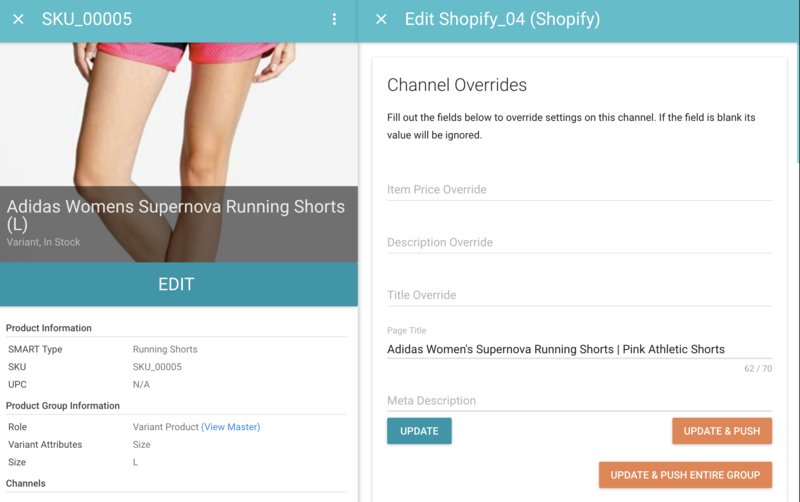 When it is time to optimize products in your catalog for search engines and make sure that shoppers can easily find the products, writing a descriptive Page Title for your products is important. A Page Title can be thought of as the Headline of a product. It is very similar to a product name, but with a bit more room to write. On the left side of the page, scroll down. After scrolling down, you will see the Shopify section. An area to add a Page Title will appear on the panel that opens up on the right. Now that this product has a Page Title, it has a better chance of being found and purchased! Feel free to chat with us at Zentail if you could use a hand with thinking about Page Titles and optimizing your store for Shopify.